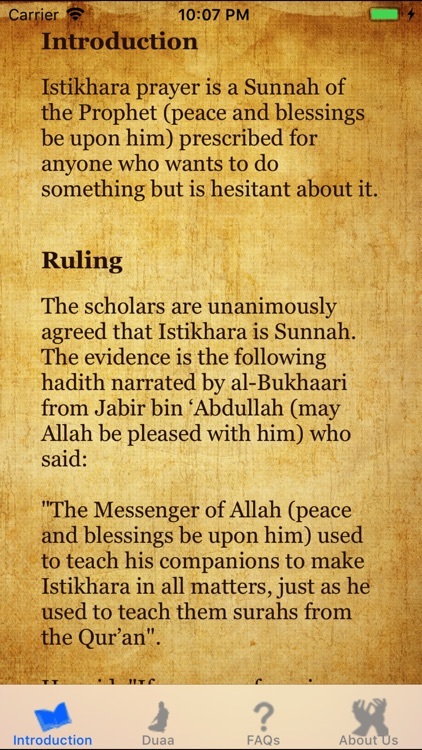 Are you at times unsure what may be the right decision to make? 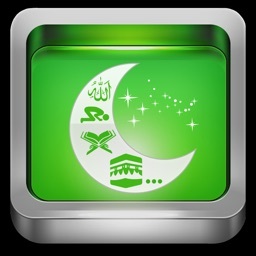 Seek divine guidance using the prayer taught by Prophet Muhammad (peace be upon him). 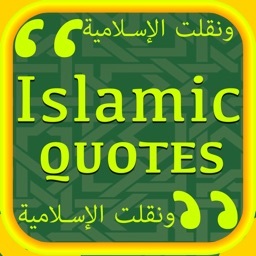 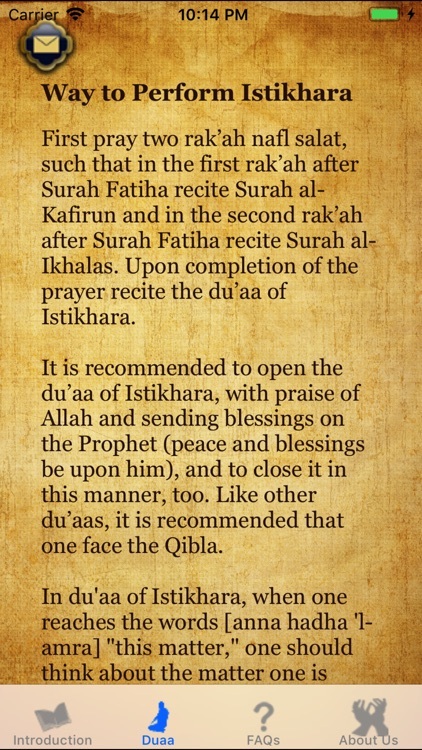 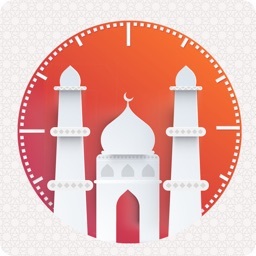 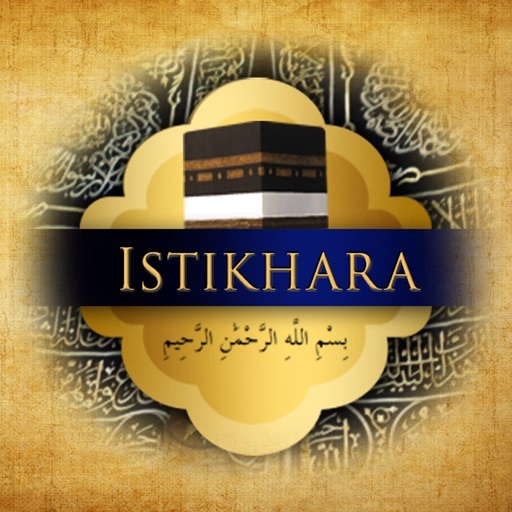 This application provides the method of performing Salat al-Istikhara (the prayer of guidance in Islam). 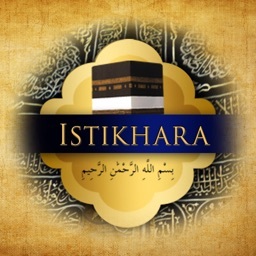 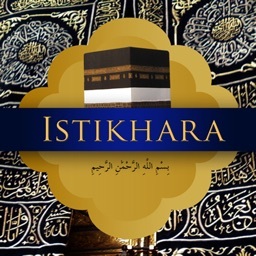 It provides the Arabic du'aa, transliteration, translation and audio for Istikhara. 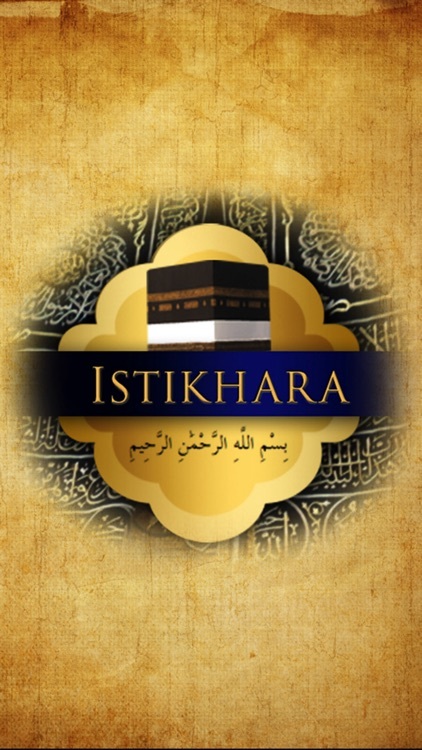 The application also lists answers to frequently asked questions on Istikhara and allows the user to email additional questions to a local scholar. 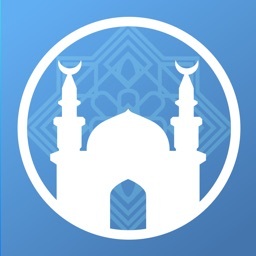 Answers to emailed questions will be incorporated in a future update of the application.